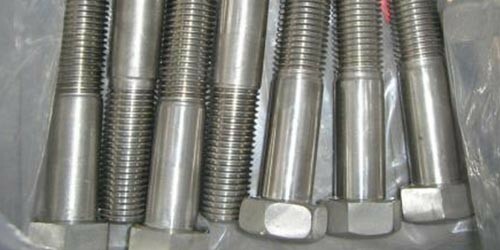 Fasteners are mechanical devices whose fundamental function is to combine several components of the product or structural systems. 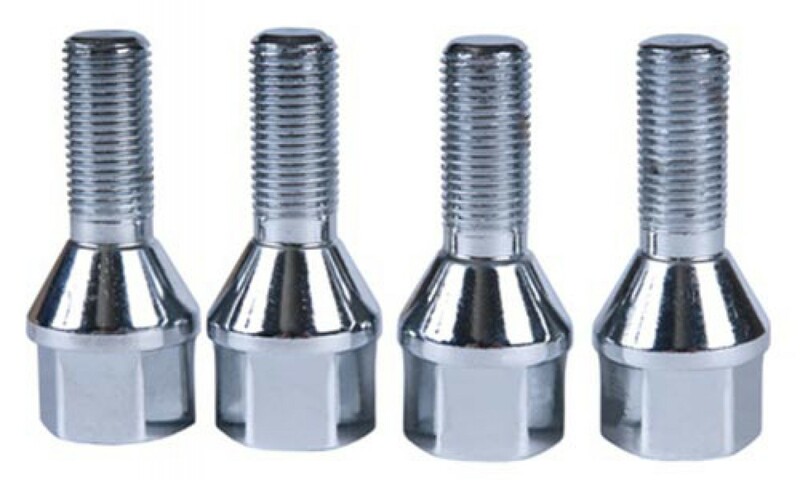 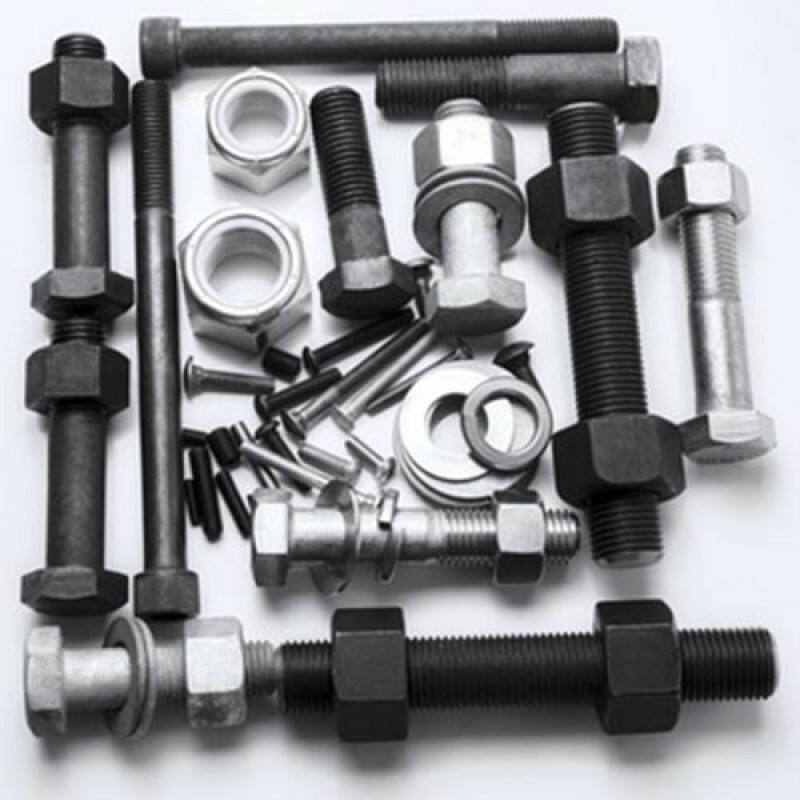 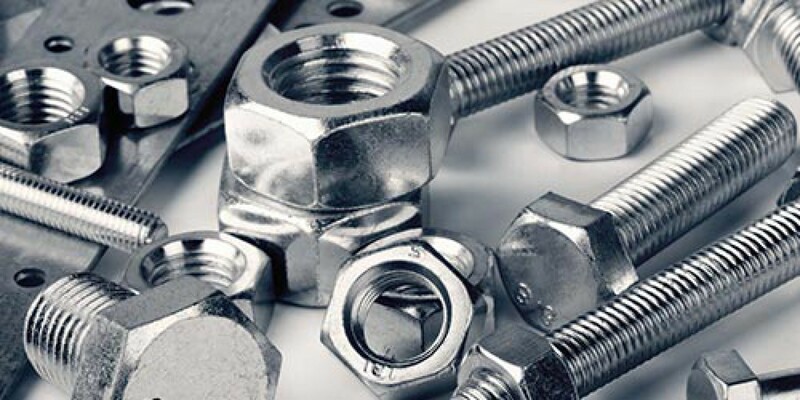 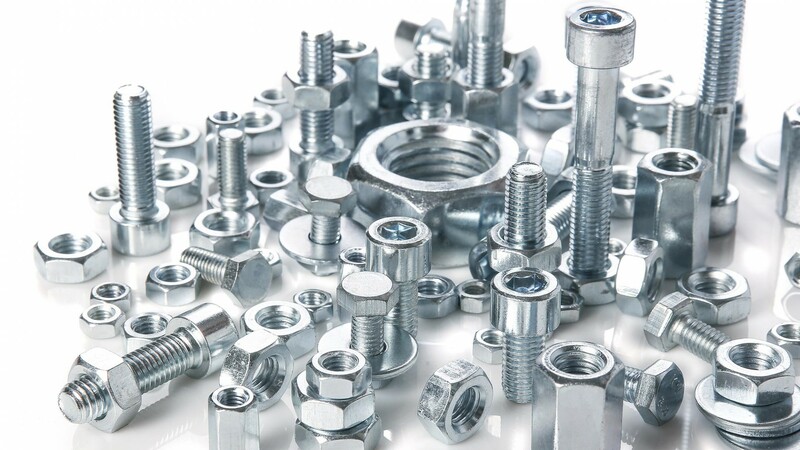 Metal fasteners such as rivets, screws, pins, nuts and bolts are used to join the distinct parts to obtain the final product. 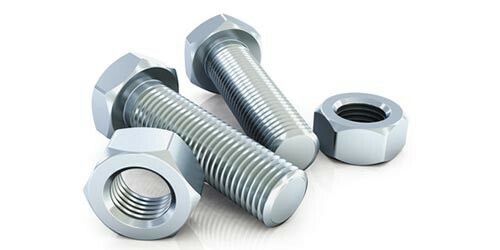 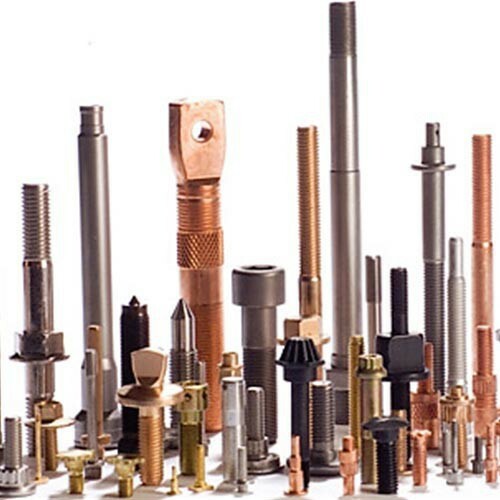 i.e., pre-classified fasteners with respect to their shape, size and strength, from international organization. 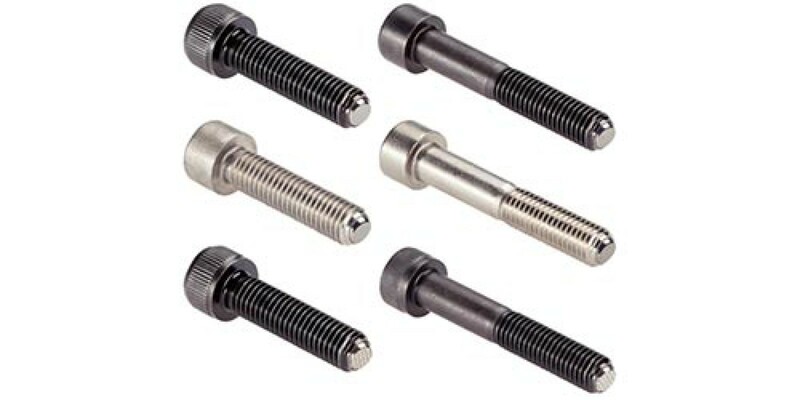 They are designed for use in applications whose fixing performances are less critical. 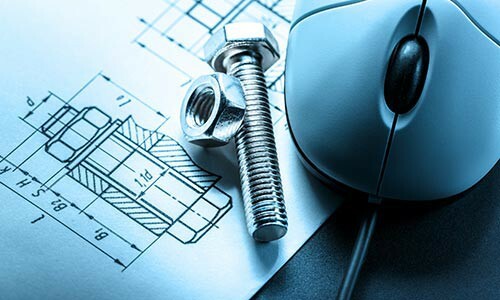 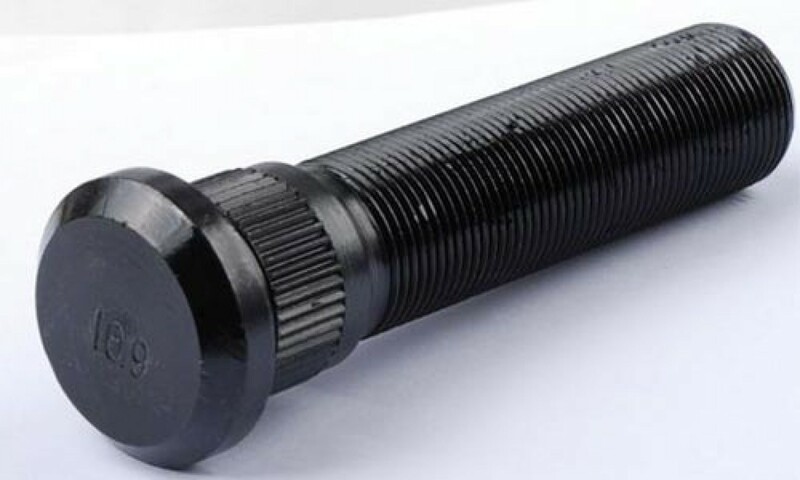 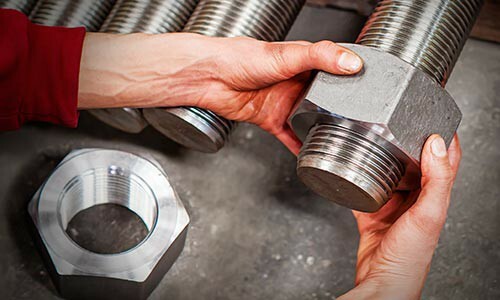 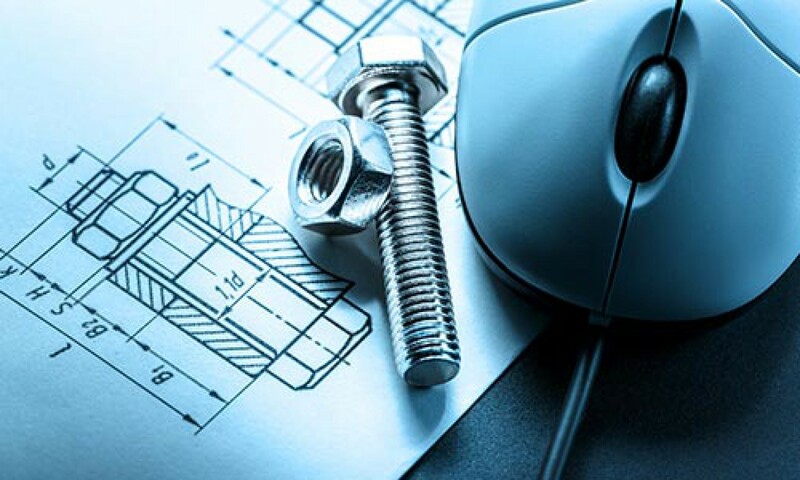 i.e., fasteners which need drawings and/or customizations, since their use is intended for specific environments, whose criticality may require a performance, a shape or a different measure compared to a standard product. 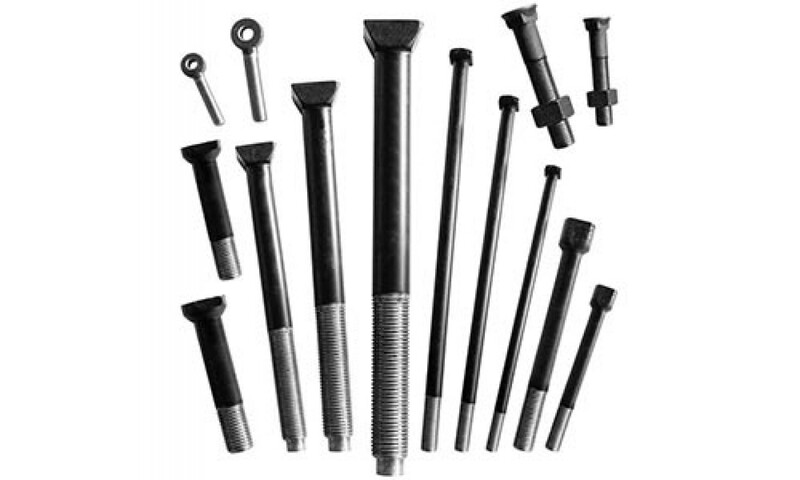 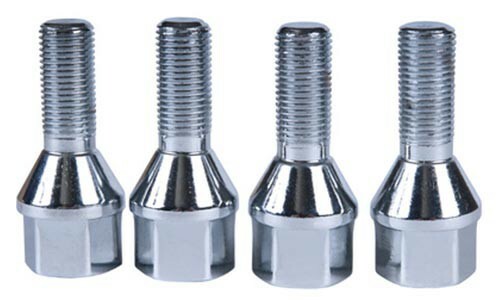 Screws with: hexagonal head, hollow head, countersunk head, tear-head, hammer head, eye head etc.. There are three main methods through which metal processing can be achieved. 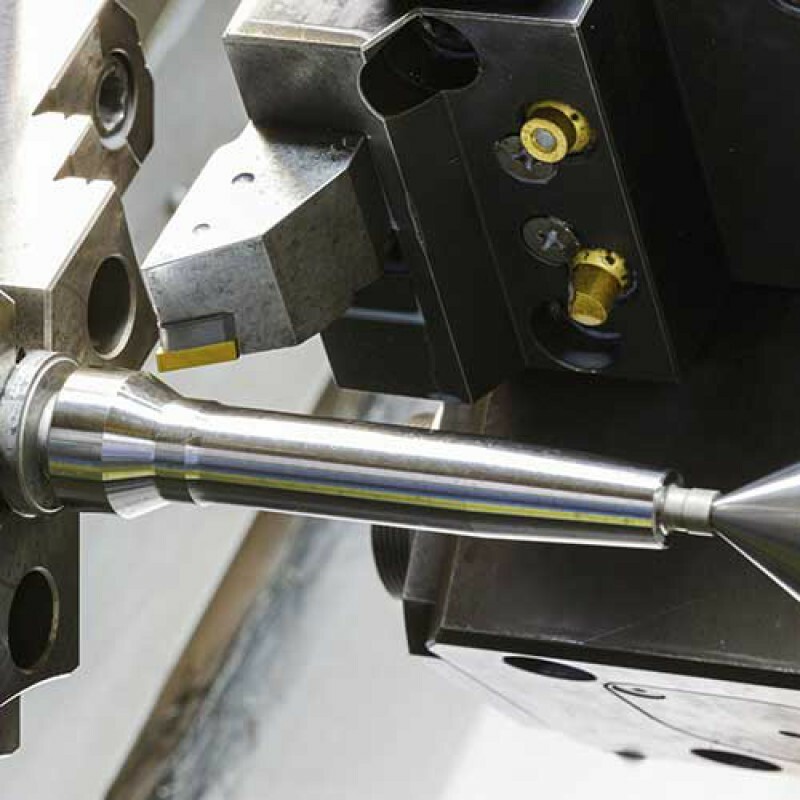 The choice of the more appropriate way between these options depends on three variables: size of the final product, degree of precision required and quantitative. 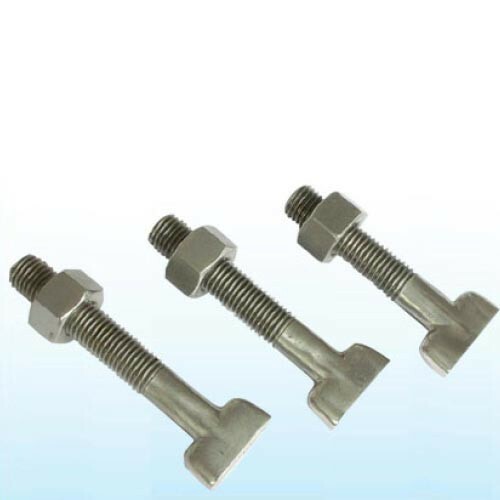 Hot forging: used to obtain even large sized bolts, for production lots of any size. Production takes place starting from the preheating of the material to be printed, which is then pressed into a mould, which imposes the required shape. 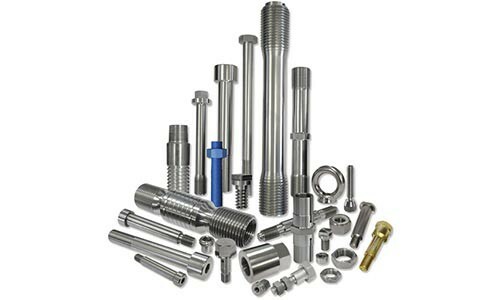 The object obtained is not very precise and it is necessary to intervene with mechanical processes and surface finishes. 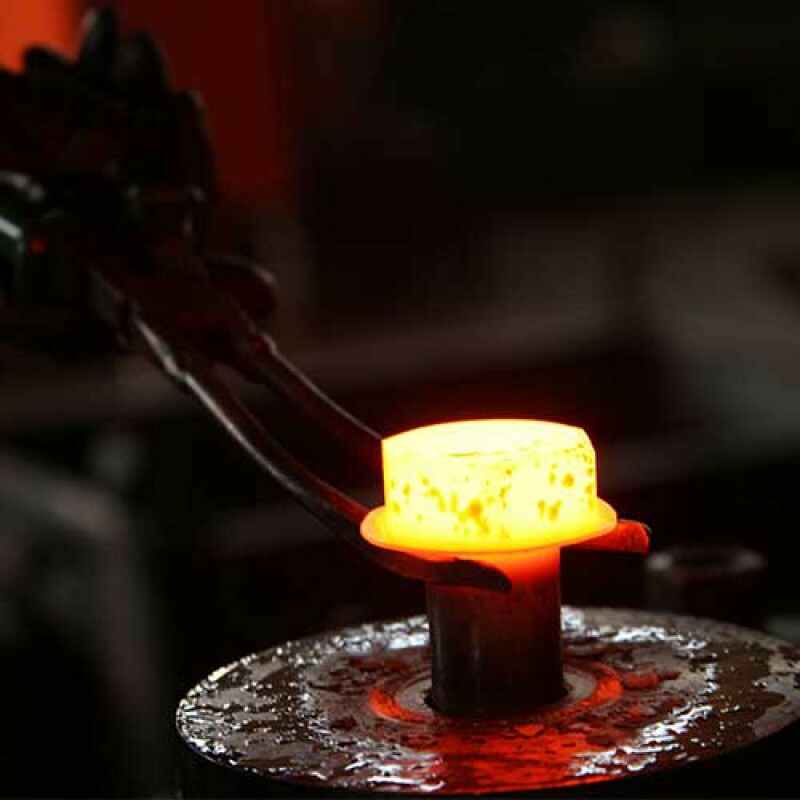 Cold forging: mainly used for small items, for which are required very high production quantities. It is achieved by compressing the material at room temperature, to bring it to the required shape. 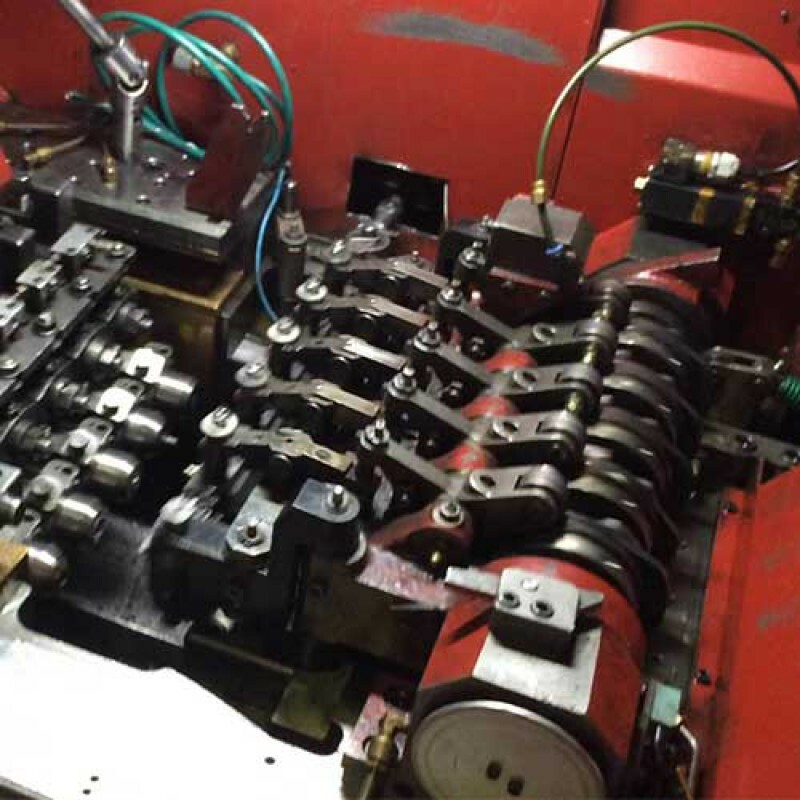 The result of this second option is characterized by a high precision, that makes further processing or additional finishing unnecessary and, at the same time, guarantees greater speed, since it allows to obtain finished products with a single operation. 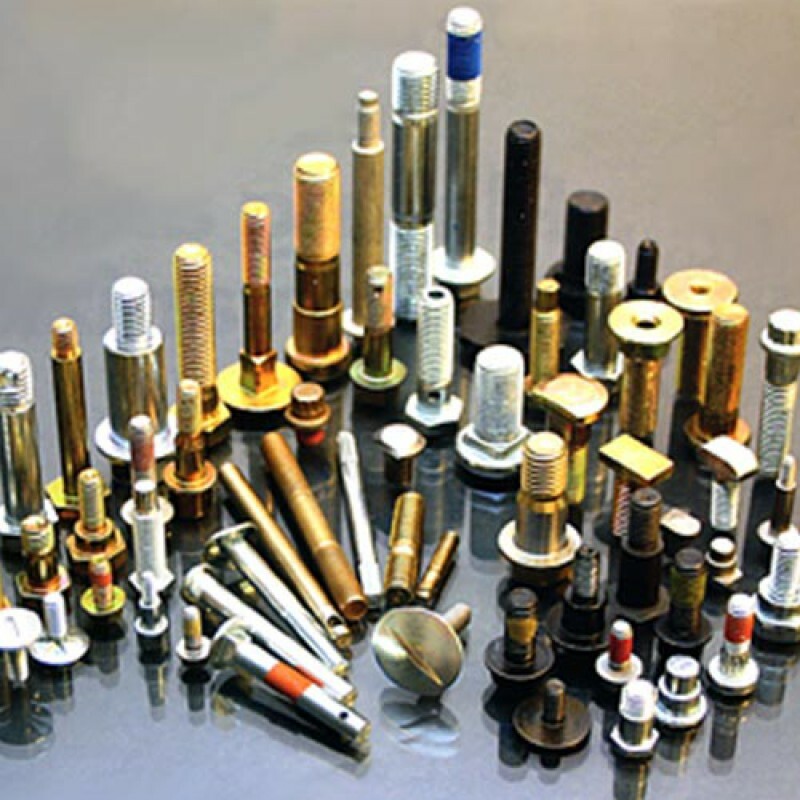 Turning: used to produce parts in various types of materials, starting from pieces of raw material. Realized at room temperature, it allows a very high accuracy. The production is suitable both for sampling and for series processing. The details obtainable vary in size, ranging from the micro-screws to the foundation linkage.